We only secure instructors with extensive experience and who have a passion for teaching and sharing their love of dance. These methods help to provide a healthy and enjoyable learning environment and allow the students to experience a feeling of mastery in each level. It is a style that readily adapts to meet the demands of any choreographer, any company, and any style of movement. Ms. Sam started dancing at the age of 6 at Edmunds Towers School of Dance. By the age of 9, she joined the Windsor Competitive Dance Team, travelling to competitions and conventions throughout the United States and Canada. At 15, she started working as a dance assistant at Edmunds Towers and became a dance teacher a few years later. After graduating high school, Ms. Sam spent a year in Japan as a Rotary Youth Exchange Student; she attended school, had private Japanese lessons, and took ballet and hip hop classes at her local dance studio. 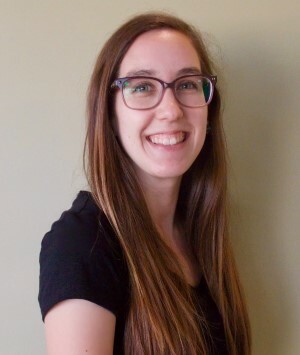 Upon returning to Canada, Ms. Sam completed her undergraduate degree at The University of Windsor studying Psychology after which she completed her Bachelor’s of Education. Upon graduating, Ms. Sam auditioned for Stiletto Entertainment and got cast as a dancer aboard Holland America’s Ms. Maasdam. She spent a year travelling the world and fulfilling her lifelong dream of dancing professionally. After this, Ms. Sam accepted a job as an English teacher in South Korea where she lived, worked, and danced recreationally for a year. She then decided to move to Melbourne, Australia where she worked as a Special Education teacher for 2.5 years. 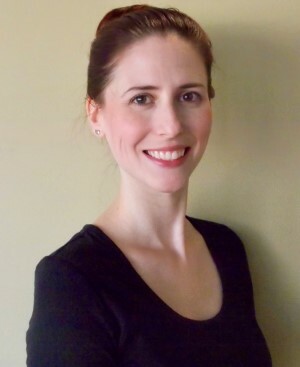 Ms. Sam has now relocated back to Canada and is thrilled to be teaching dance as well as managing The Dance Studio at Absolute Fitness. Ms. Marianna has performed many styles of dance including ballet, contemporary, jazz, hip hop, tap, and pointe. She started dancing around the house at a young age which prompted her to enroll in dance classes. Since then, dance has been a passion of hers, so she decided to audition for an arts high school which she attended for 4 years. There, she was able to able to continue learning and performing her greatest passion. Ms. Leah has been dancing her whole life. She began taking classes at the age of 3 at Edmunds Towers School of Dance. She then went on to take ballet, tap, jazz, lyrical, and pointe classes. 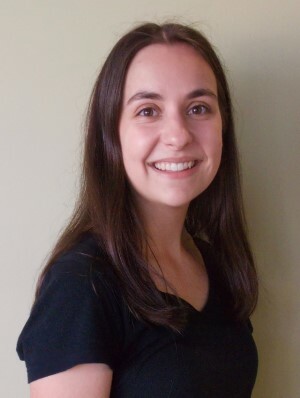 Ms. Leah also attended Walkerville Centre for the Creative Arts, studying ballet, jazz, and modern dance. She is currently a student at the University of Windsor in the Engineering Program. Ms. Leah is excited to be sharing all her years of dance knowledge with her students! Ms. Chelsea began dancing at Nancy Pattinson’s Dance World at the age of 2 where she studied many styles of dance including tap, jazz, ballet and hip hop. She began to dance competitively when she was 9 where she was able to travel North America participating in workshops taught by world class choreographers. 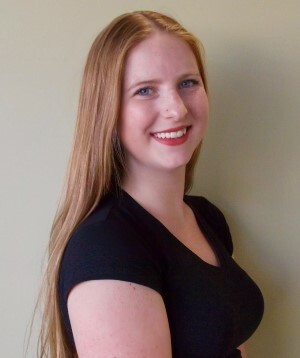 After dancing competitively for a few years, she joined Windsor Dance Experience and began to practice gymnastics at Rose City Gymnastics. During this time, she also became involved in Special Olympics Windsor as a rhythmic gymnastics coach where she trained world level Special Olympic athletes. She attended Walkerville Centre for the Creative Arts where she studied dance on a daily basis. During high school she gained experience as a dance teacher, teaching at local community centres in the City of Windsor. Joining the Absolute Fitness Dance Studio staff in 2017, Chelsea is happy pass along her knowledge of dance to her students.